It’s the weekend, or a sick day, or just another typical days, and you need to have something to read. Especially for those of bookworms out there. Where to begin? Fear not — we’re here to help. Below you’ll find an ever-expanding recommended list of books. The writers, the genres, the ratings, but one thing they have in common is that they are all excellent. 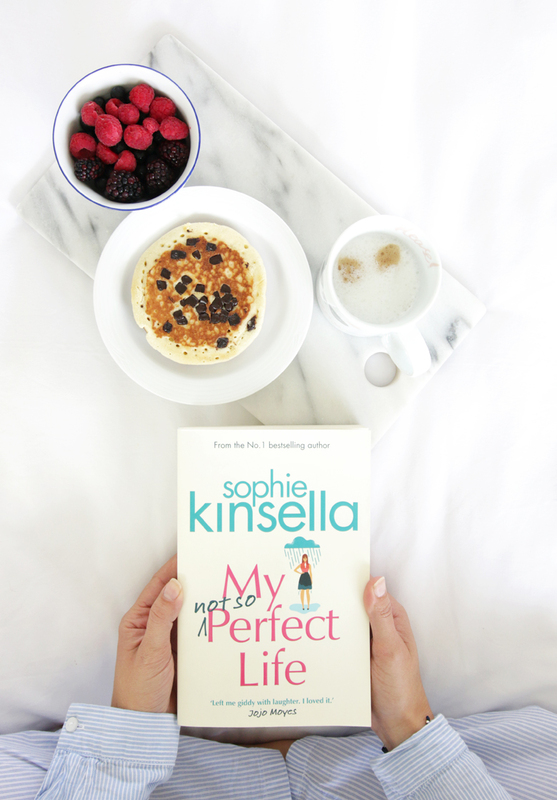 With both warm-hearted and laugh-out-loud moments, Sophie Kinsella’s My Not So Perfect Life was a joy to read. Kinsella probes the life of a young woman who yearns to make it in London. The theme of friendship, love and living your true life rise to the top in this must-read stand-alone romantic comedy. Fans of Giffin’s will find much to love in her chronicle of the rocky relationship. It’s between two disparate sisters 15 years after the death of their older brother, Daniel. Chapters alternate from each sister’s point of view. To convince the reader to see things from both perspectives. In her lead-up to the book’s climax and the big secret, Giffin manages to explore many themes about this sibling relationship. 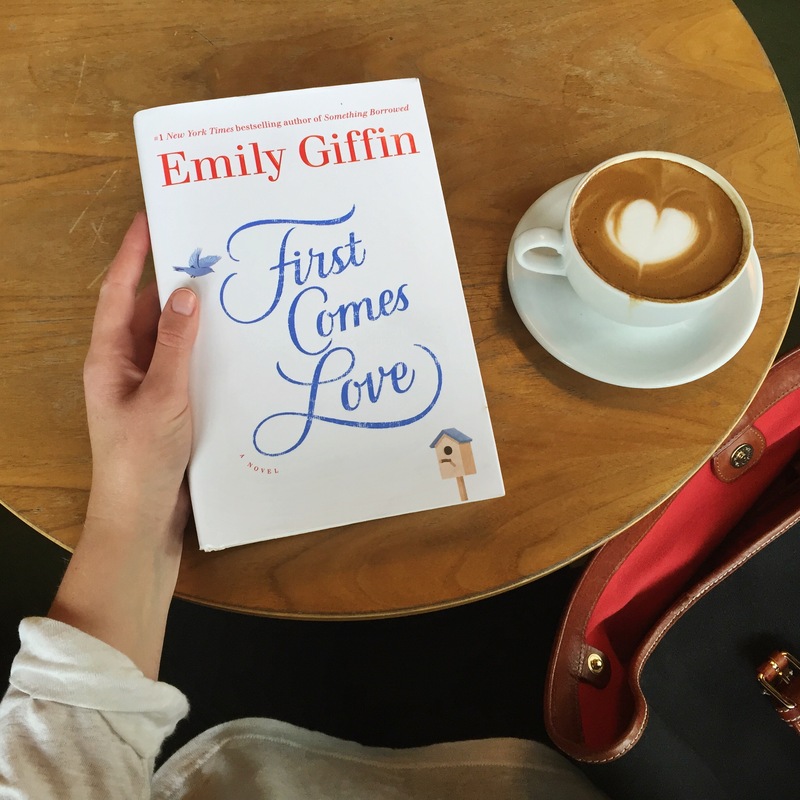 This is Giffin at her finest—a fantastic, memorable story. This book is highly recommended if you feel like you can’t stop creating problems in your mind. Our brains are designed to worry, and they’re good at it. Brianna Wiest perfectly creates a pocketful of hopeful words to encourage us how to survive from our ‘problems’. The words are so positive and encouraging. Happy is a hypnotic self-portrait of a young man; Alex Lemon. Confronting the wreckage of his own body; it is also the deeply moving story of a mother’s redemptive and healing powers. Alex Lemon’s Technicolor sentences pop and sing as he writes about survival—of the body and of the human spirit. Rania Naim’s All The Words I Should Have Said is beautiful. Poetically explores the thrills of love, the highs and lows of life, and the challenges of new beginnings.